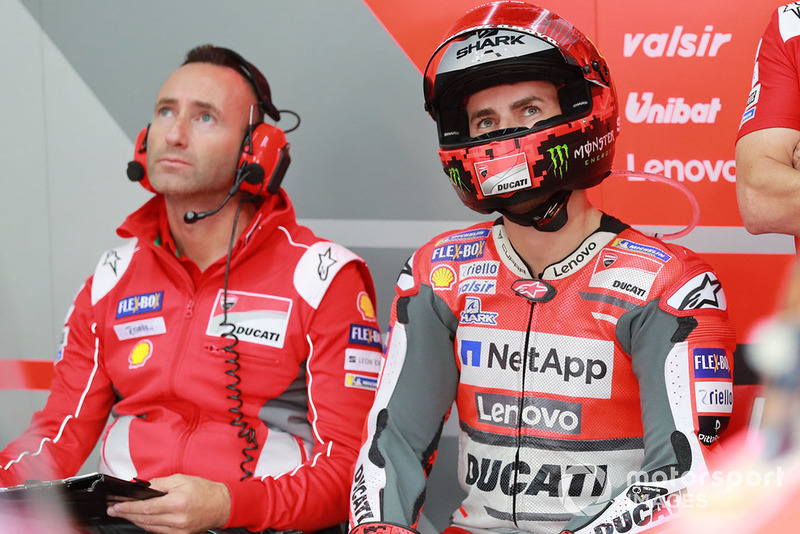 Jorge Lorenzo is certain of being on the grid for his final race as a Ducati MotoGP rider in Valencia, having missed the four previous grands prix due to injury. 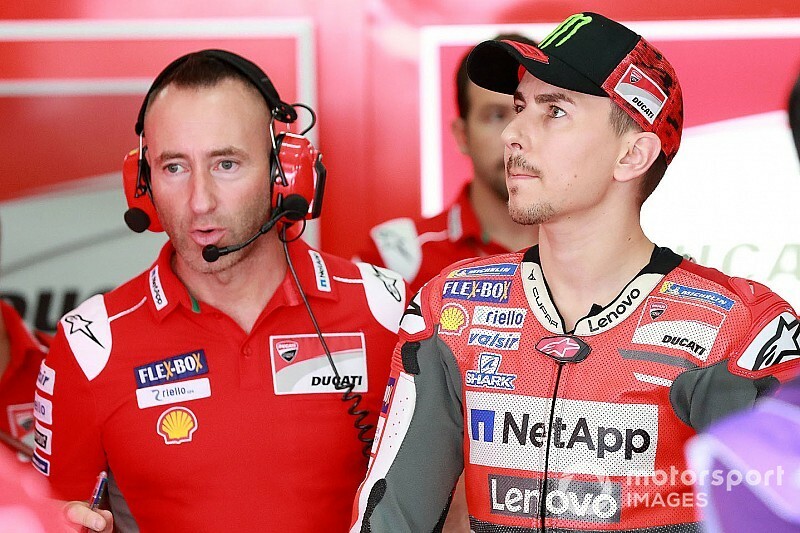 Lorenzo injured his foot in a major highside at the start of the Aragon race in September, but was back on his Ducati Desmosedici just two weeks later in Thailand. 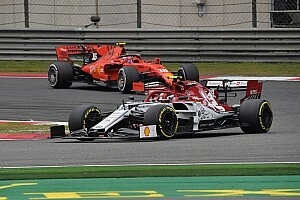 However, the Spaniard suffered another big crash in practice there, which resulted in a fracture to his left wrist and ended his weekend early. 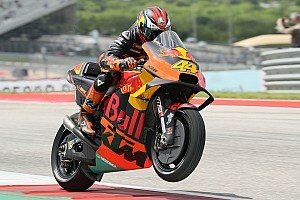 He tried to ride in the following weekend in Motegi, but ceased his participation after just two practice laps, before skipping the Phillip Island round entirely and then withdrawing from Sepang after Friday practice. 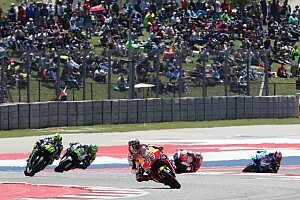 Asked ahead of the season finale in Valencia whether he was confident of taking part in the race, Lorenzo said: “Yes, I will be riding on Sunday. I think I'm quite well to be able to ride. 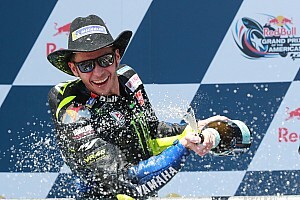 “In Sepang I wasn't [well enough] – or, I wasn't able to fight for something important, no? Top 10, even top 15, I was too slow. “Luckily the injury improve so much in the last 10 days, every day was important, every day I feel better. 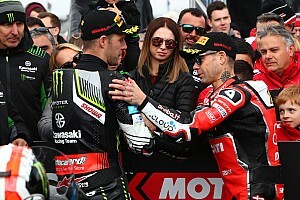 Ducati works rider Andrea Dovizioso, whose relationship with Lorenzo became increasingly fractious in their time as teammates, referred to Lorenzo's Malaysian GP absence as “strange” later that weekend – a comment that subsequently angered the Spaniard. 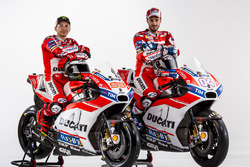 The Valencia Grand Prix will bring the curtains down on the three-time world champion's time at Ducati, with Lorenzo – who had struggled badly alongside Dovizioso initially but scored three wins after a mid-2018 breakthrough – moving over to Honda next year. Lorenzo said Valencia will be “a very emotional race” as it will “close an important chapter in my career”. While he is not yet fully fit, Lorenzo hopes that the wet weather that has been forecast for the weekend improves his chances of ending his Ducati tenure in style. “Probably the rain will help me a little bit to not stress so much the injury, which is still in the last part of recovery.